Elijah with Natasha in the show ring. 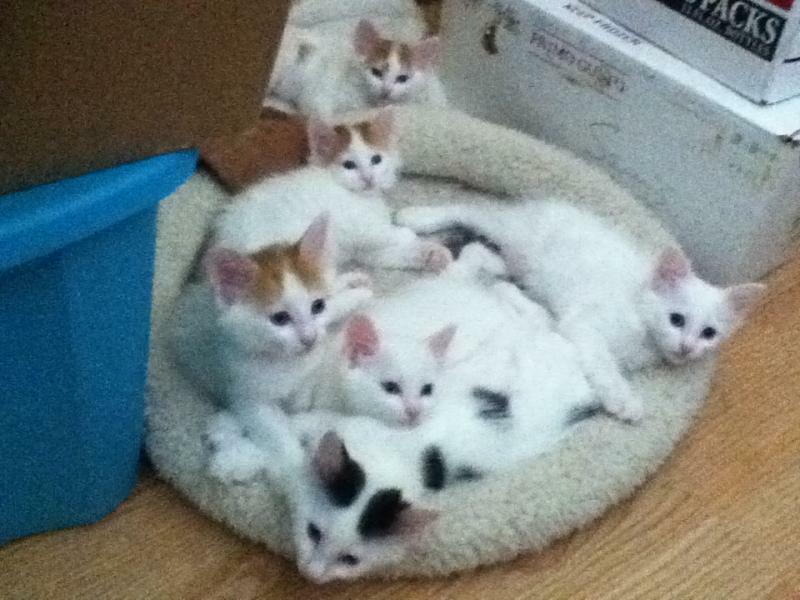 We are a small family- based cattery in Southwest Michigan near Olivet College. Our kittens are raised underfoot and the cats are a part of the family. We give them lots of attention and play every day to be sure they are well-socialized. We attend several cat shows each year, both for fun and to validate our breeding program. Our cats have been Regional Winners, Best of Breed in the region, in the top 3 Turkish Vans internationally and Supreme Grand Champions in TICA. 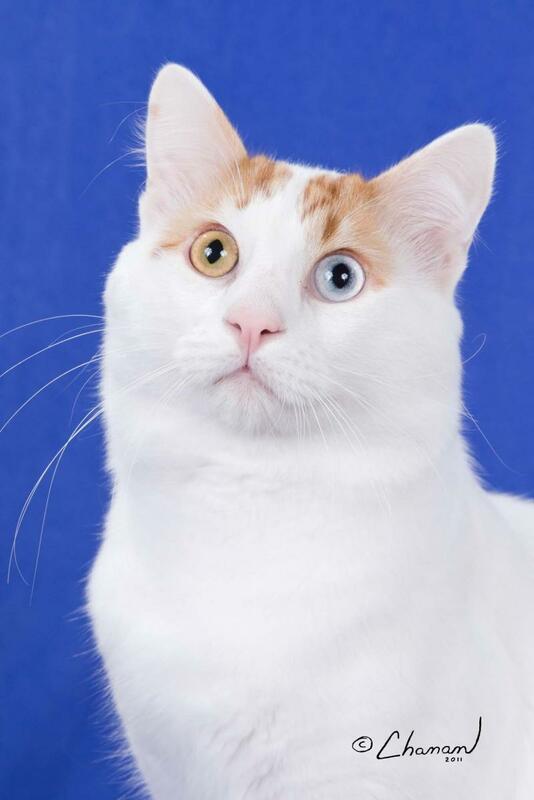 Cathy is on the Turkish Van Breed Council in TICA and is very dedicated to preserving this great breed. We strive for excellence in health and are free from FIV ,FeLV and ringworm. All of our cats are up to date on vaccinations and are on a flea and worm prevention program. Our kittens are guaranteed to arrive healthy. Cathy is a retired OB/Pediatrics nurse and uses this background to maintain optimum health and wellness in the cats and kittens. Copyright 2011 Tatcancats. All rights reserved.